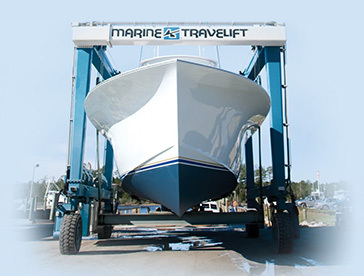 For over 50 years, the founders of Bluewater Yacht Sales have worked hand-in-hand with the most respected marine partners to provide exceptional sales and service to our friends and new customers. At Bluewater, boating’s best brands are offered by some of the East Coast’s most experienced captains, craftsmen and support teams. Working with Bluewater Yacht Sales is about more than buying or selling a boat, it is about becoming a part of our family and enjoying the Bluewater lifestyle together. Bluewater is backed by the support of eight of the most well-established boat brands in the industry, and we have worked closely with many of them for decades. We have the product selection to cover almost any need, and the expertise to market boating’s best brands—new or used. In short, we know more about these boats then ANYONE else – custom or production. Bluewater’s new in-house finance and documentation services further elevate the sales experience for the customer on both sides of the transaction. Our strong relationships with lenders and banks provide the best rates and terms and offer no processing fees or pre-payment penalties. Plus, Bluewater’s expert in-house financing eliminates the need for outsourced services to close the deal, saving time and potential issues. Bluewater’s ten waterfront offices are the backbone for the largest physical yacht sales network in the Mid-Atlantic. With sales and service teams in Virginia, Maryland, North Carolina, South Carolina and Florida, the products and service you desire are right here in your backyard. Bluewater’s founding partners own three world-class service facilities with seasoned experts capable of handling projects of any size and scale. 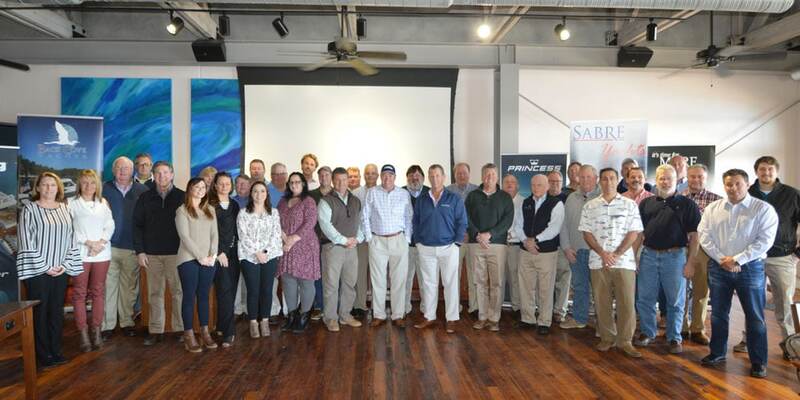 Bluewater believes that a strong service network is the backbone of any successful sales organization, and seeks to provide you with comprehensive support throughout your boating lifetime. 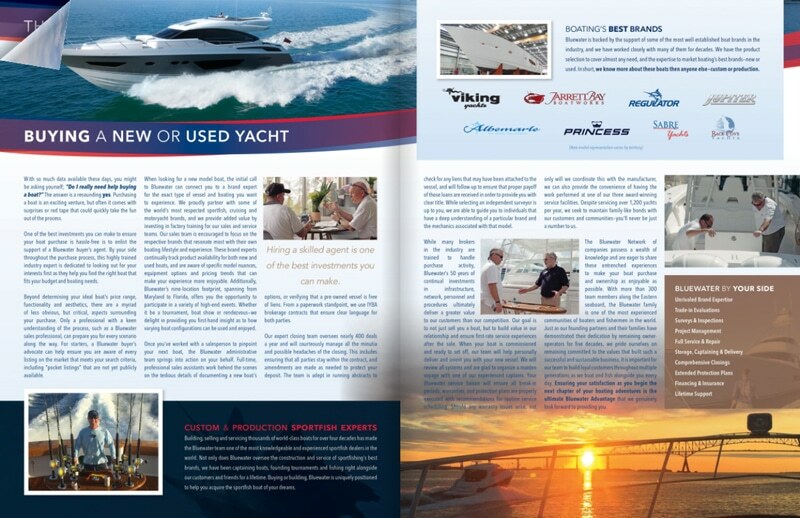 Bluewater Yacht Sales is still owned and operated by its founding partners and is one of the largest privately held, and financially sound, yacht dealerships in the world. All this amounts to huge investments in facilities and infrastructure, demonstrating our commitment to maintaining life-long relationships with our customers. 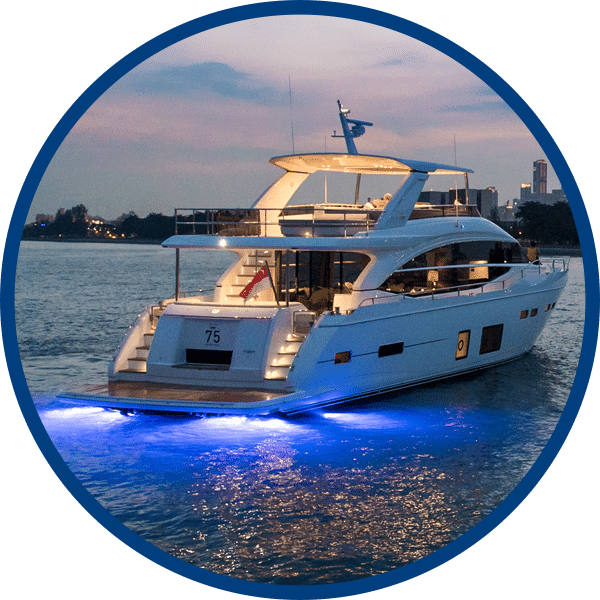 Working with Bluewater Yacht Sales is about more than buying or selling a boat, it is about becoming a part of our family and enjoying the Bluewater lifestyle together. Want to dig deeper into what Bluewater can do for you? Read more in our Bluewater Advantage booklet.